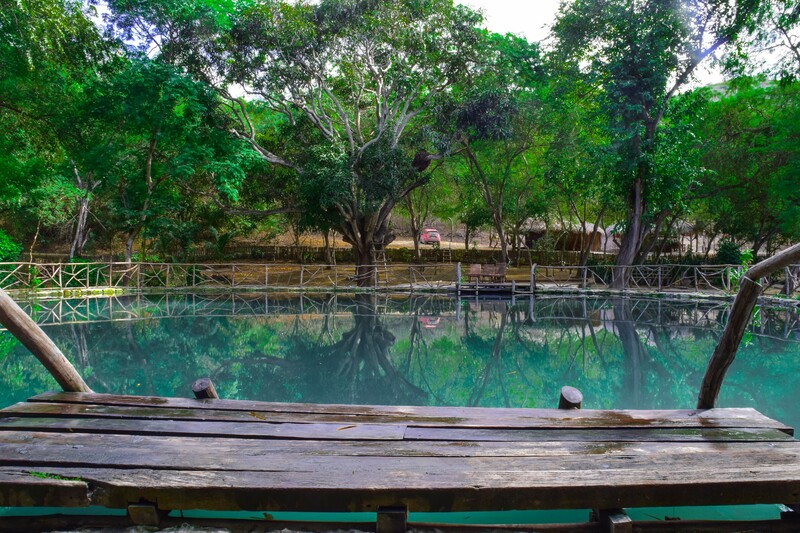 In the Agua Blanca Community, you can enter the Sulfur Lagoon, where you can access spa and massage services. The members of the community have trained in spa, massage and body relaxation techniques. Relaxing Massage with Palo Santo Oil: 25.00 usd You will enjoy an entire body massage with Palo Santo Oil that lasts between 20-30 minutes. Relaxing Massage with Essential Oil: 15.00 usd You will enjoy an entire body massage, with Lavender, Eucalyptus, Chamomile or Roses Oil that lasts between 20-30 minutes. 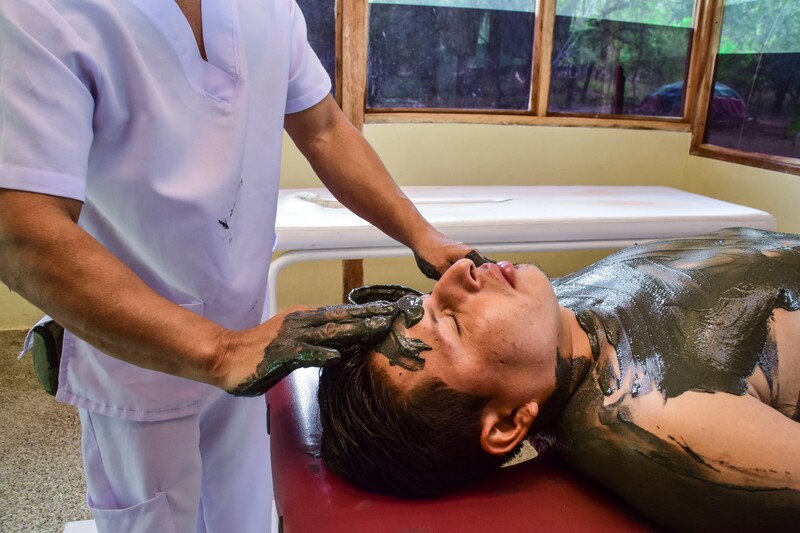 Massage with mud from the Sulfur Lagoon: 10.00 usd You will enjoy an entire body massage with clay that lasts 20 minutes. Full face mask: 3.00 usd With this application you can recover your skin from: insect bites, acne, fats.